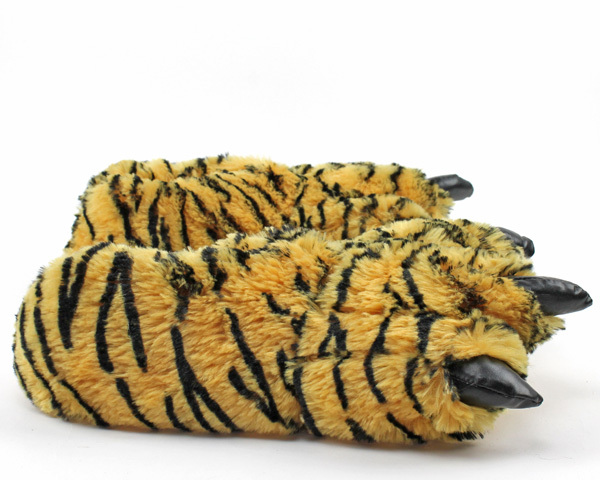 Show your true stripes with these cozy tiger paw slippers. 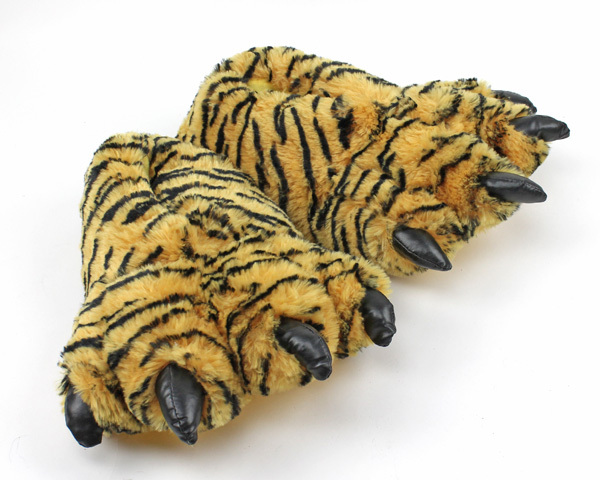 Detailed with great flair and bright colors, the orange tiger paw slippers provide full coverage and thick, plushy soles. 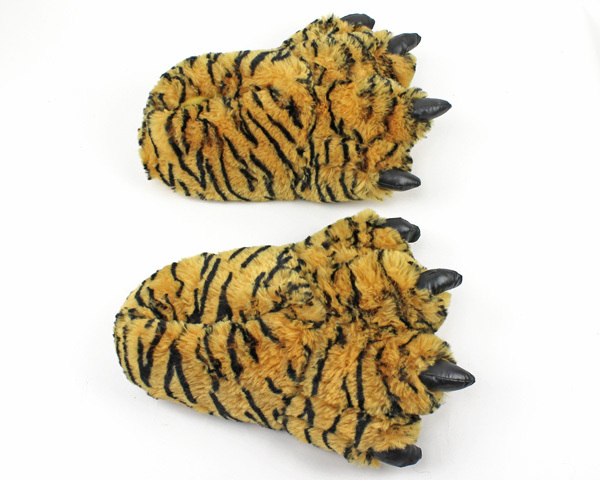 Pad around in style with these adorable Kids Orange Tiger Paw Slippers. 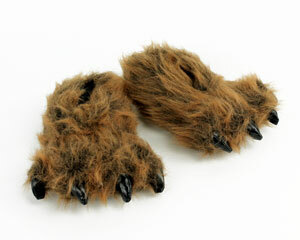 These felt cheap compared to the kids leopard print ones. 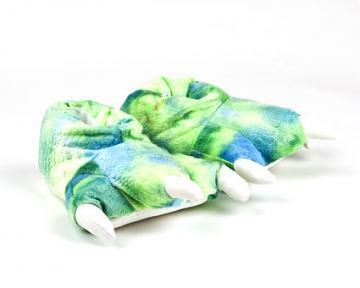 Not as thick or as soft. 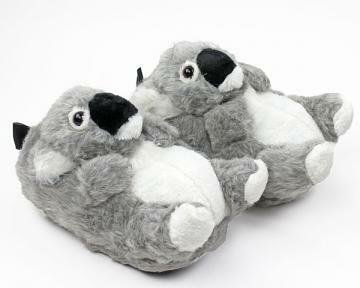 Our kids have had a lot of fun wearing the slippers! A great conversation starter!